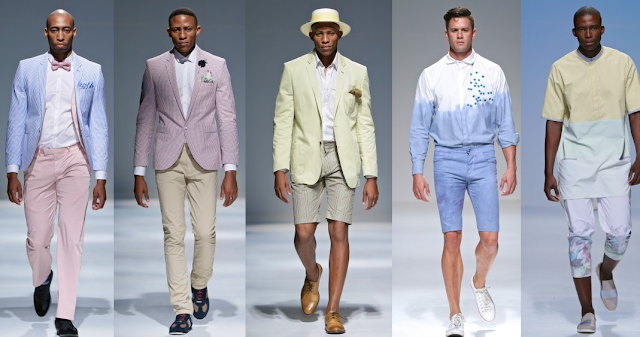 Durban Fashion Fair is over and a week full of exciting shows and events went by. 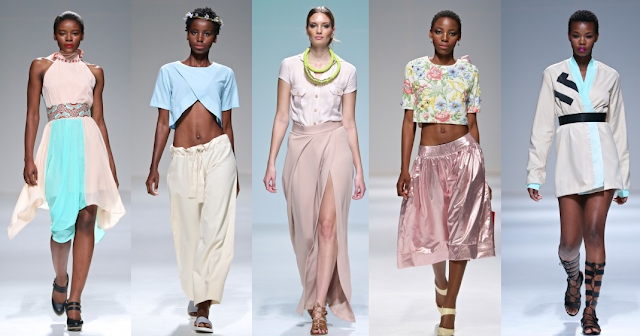 With their brand new collections, the designers had us in ‘awe’. 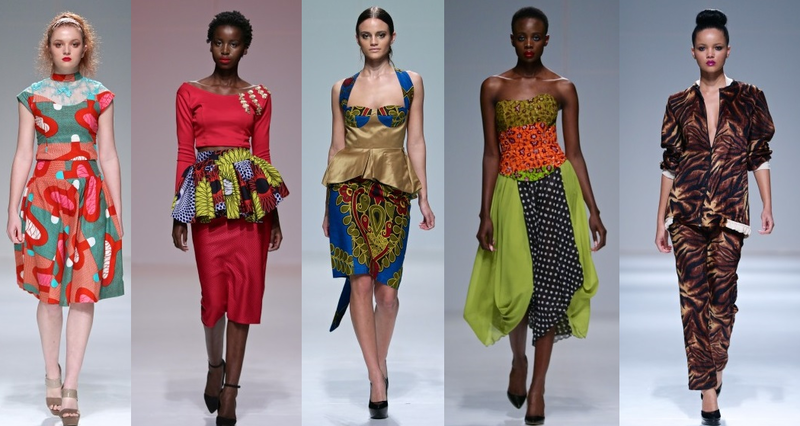 Each of the designers had a unique point of view for their collections, which made each show interesting and great to watch. 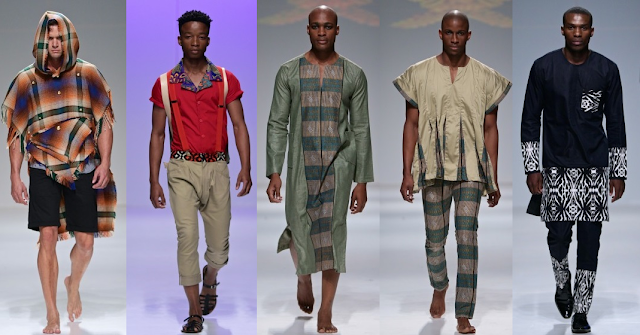 The Afrocentric trend is a key favorite for designers. The colours usually pop and the prints are bold. 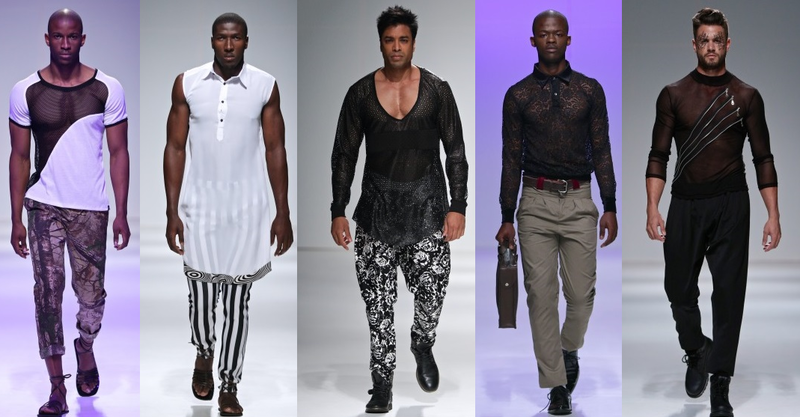 The following designers showcased the trend on the runway: Bhekisisa Langa, Black Pepper, Abrantie The Gentleman, Clemas (Menswear); Ruutz, Afrolicious, Aimsworth Design, Mo’Creations & Couture, Ralfe (Women’s wear). 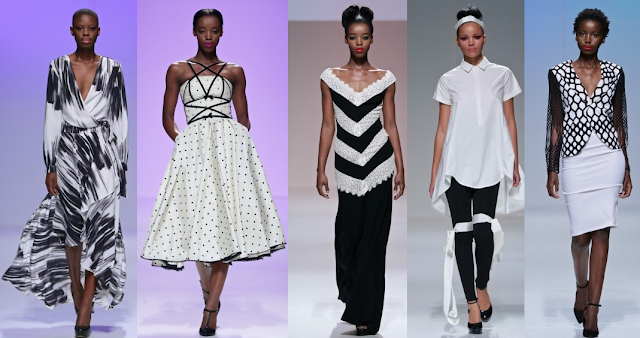 The simplicity of monochrome makes it a timeless classic, and once again it remained a key trend at Durban Fashion Fair. The following designers showcased the trend on the runway: House of St Luke, Black Pepper, CSquared, Palse, Shadow by Sidumiso (Menswear); Tiba-Sheena, Zarth, Jamal Taslaq Couture, Thula Sindi, Shadow by Sidumiso (Women’s wear). Soft tones remain in style and are always great for Spring/Summer collections. The following designers showed us how to wear this trend this season: CSquared, Viyella, Kuene,& Sons, Terrance Bray (Menswear); Ruutz, Bamboo Hill, Khanyi, Amos, Ralfe (Women’s wear). Transparency is a great trend for Spring/Summer. Designers showed see-through sleeves, skirts, shirts, etc. The following designers showed us how to rock this trend: Lekonic, House of St Luke, Black Pepper (Menswear); Sanah Designs, Tiba-Sheena, Jamal Taslaq Couture, Nonkosi (Women’s wear). White is a classic color that is always in style. 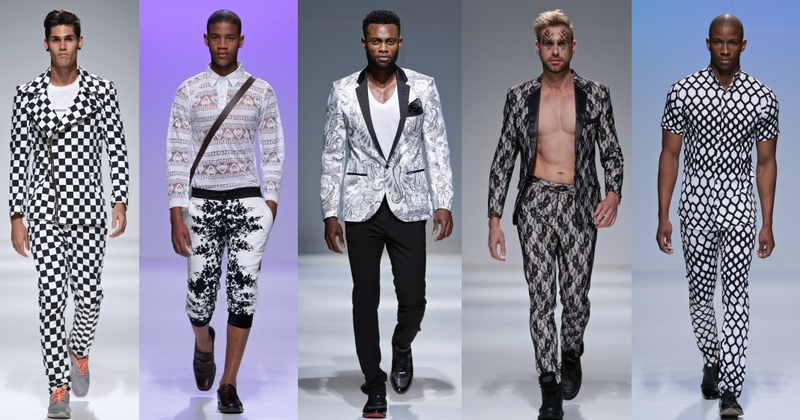 The following designers showed us how to rock this trend: Viyella, Lekonic, Life by Andre Martin, Palse and Shadow by Sidumiso (Menswear); Zarth, Jamal Taslaq Couture, TDZ Designs, Kathrin Kidger (Women’s wear).